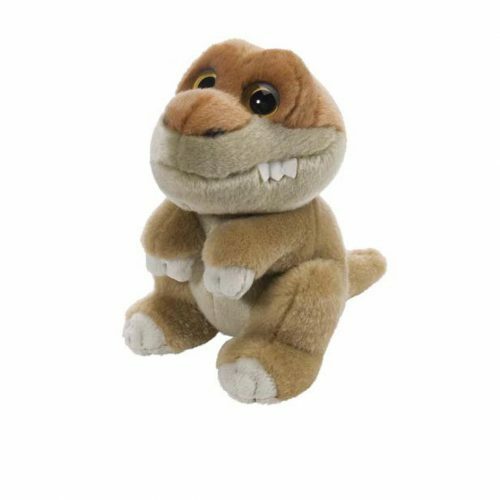 Dinosaur soft toys, Ice Age mammals soft toys and Cuddlekins soft toys to purchase online. A range of cute, cuddly and very soft prehistoric animal soft toys, including all the favourite dinosaurs. A dinosaur soft toy, whether it is a cuddly T. rex, a cute Triceratops or a soft and sweet Diplodocus, they make an ideal gift for young dinosaur fans. Cuddly dinosaur and prehistoric animal soft toys including dinosaur puppets, dinosaur hand puppets and dinosaur pocket pals to help keep young children warm and snug on a cold night. All soft toys including Ice Age Soft Toys are approved by the teachers and experts at Everything Dinosaur. 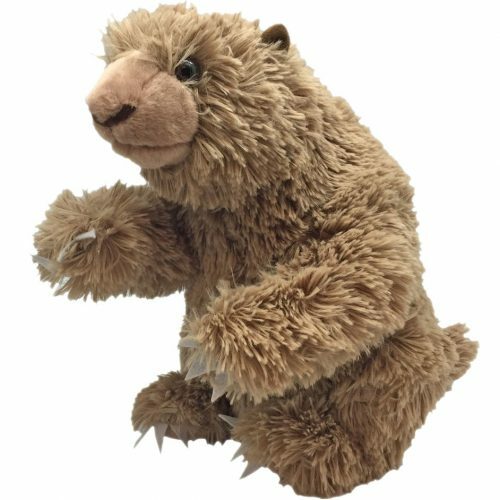 Dinosaur soft toys and prehistoric animal soft toys such as Ice Age Mammoths plus Sabre-Tooth cats and flying reptiles from the age of dinosaurs to buy on line from Everything Dinosaur. A fantastic range of prehistoric animal soft toys which make super presents for young dinosaur enthusiasts and budding young palaeontologists. Make your young dinosaur fans swish their tails with delight with a dinosaur soft toy. 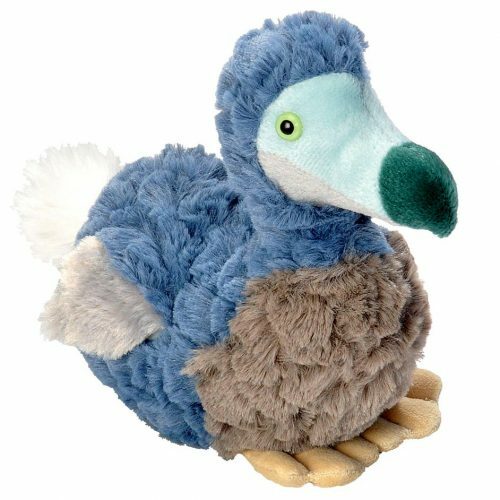 Visitors who purchased a soft toy or item of plush from Everything Dinosaur also checked out our Pocket Pals and Babies pages for other types of prehistoric animal soft toy. Cuddly dinosaur and prehistoric animal soft toys and dinosaur bedtime buddies to help keep young children warm and snug on a cold night. All soft toys including Itsy Bitsy Baby Dinosaur Toys are approved by the teachers and experts at Everything Dinosaur. 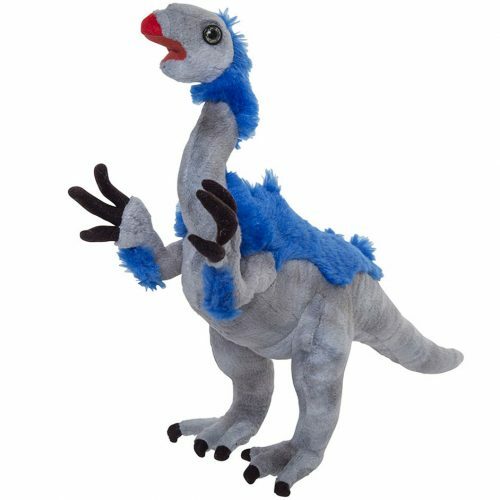 A superb range of high quality, dinosaur soft toys including dinosaur puppets available to purchase on line. Such a wide variety of prehistoric animals to choose from. Make a dinosaur fan roar with excitement with a dinosaur soft toy. For prehistoric animal and dinosaur drawing materials including dinosaur fact sheets, or for advice on using dinosaur themed products to help create a prehistoric animal themed bedroom, simply contact the experienced and helpful staff at Everything Dinosaur.